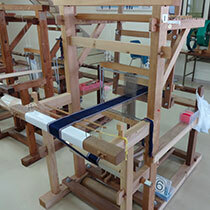 Okinawa's traditional handcraft. 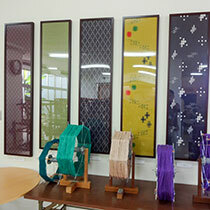 Take it into your life by actually create one.Traditional Ryukyu Kasuri textiles are displayed in various colors and shapes of dress, accessories as well as key-chains created by skilled artisans at Ryukyu Kasuri Textiles Hall. 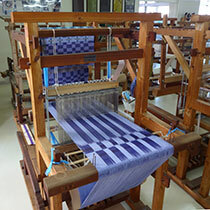 They even offer an opportunity to weave unique Okinawan cloth to any visitors of all ages. 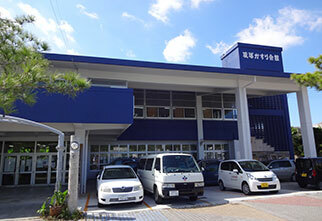 As it's situated in the northern Okinawa, it'll be a great choice to visit combining to the any beautiful beaches located in the area as well. Reservation required for a cultural experience.